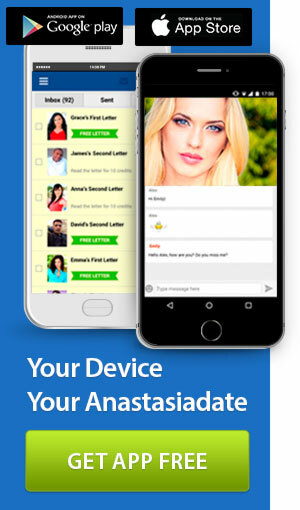 One of the world’s most experienced and longest serving international dating websites, AnastasiaDate has been aware of internet dating scams for a long while. That is why the service introduced an Anti-Scam Policy to offer protection to those who use the website. But what does this involve? Read on to hear the 6 ways AnastasiaDate aims to help you date safely and protect you from dating scams and internet fraud. These details are taken from the company’s Dating Securely section, which you can find out more about when using the site. Identification: There are several stages that non-paying singles must pass through when registering on AnastasiaDate. The first thing a non-paying member must do is contact an AnastasiaDate representative in person. 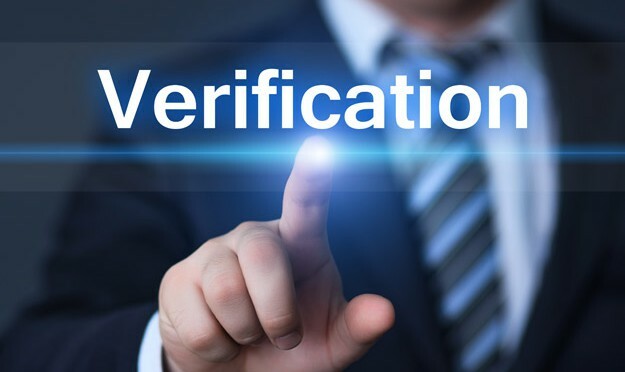 Having arranged an appointment, the member must take part in a face-to-face interview and offer proof of their identity (name, age, marital status etc). All details on their profile are then confirmed as correct using this form of identification. Personal interview: The member must also take part in a personal interview to give their genuine reasons for joining the website. 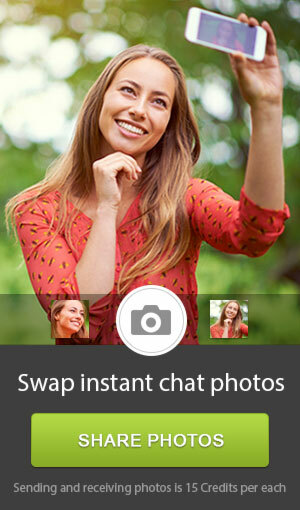 During this conversation, the member may also take part in a video recording which registers their genuine dating intentions. Photo-checking: The I.D. check and personal interview is also a good opportunity for the member’s photos to be checked. Often a non-paying member can also have some high-quality photos taken for free to ensure their profile reflects well on how they look. Once the person has been fully checked, their profile can be activated and the ‘Confirmed profile’ button placed on their account. This happens with all profiles on the site. Monitoring: After a member’s registration takes place their photos and personal details are made available to other matches. However, it doesn’t stop here as the person who registered the profile will work with AnastasiaDate to ensure the information is kept up-to-date. Regular reviews take place to ensure the situation remains the same. Anti-Scam Team: As part of the verification procedure and ongoing monitoring, AnastasiaDate has a dedicated team that works round-the-clock to help keep things running smoothly. They are also available to investigate any complaints from members or any suspicious activity. For instance, asking another member for money is regarded as worthy of a ban. You can read more about Dating Securely here. If any money is lost as a result of scam on AnatasiaDate, the service offers a 100% refund for any losses incurred. Tips for Safe Dating: Because AnastasiaDate knows that the best way to tackle scam is to inform members, they offer a good section on the website for Dating Securely. If you would like to read more about staying safe online then you can have a read. Don’t miss the opportunity to become fully informed about this important subject. Follow AnastasiaDate’s advice aimed at keeping you out of trouble when you fall in love! Previous PostIs Your Lifestyle Story-worthy?Next PostProfile Verification: Why is it So Vital to Dating?